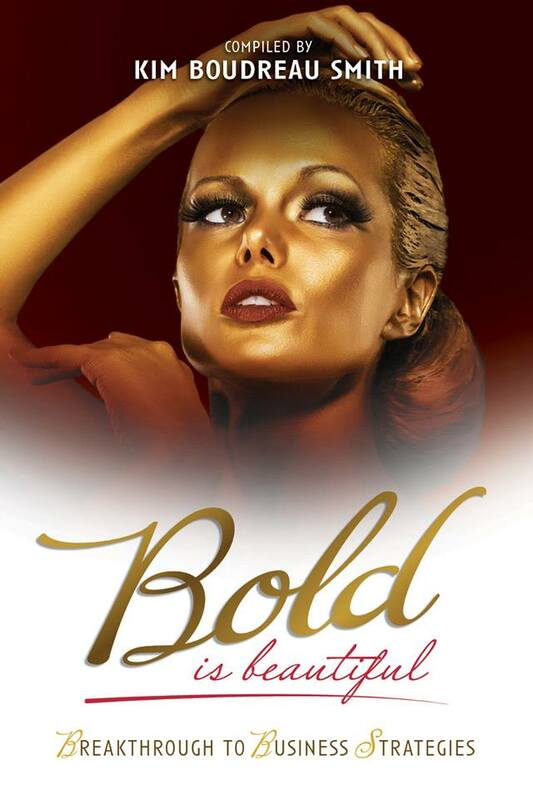 In 2014, Amy co-authored the International Best Seller, Bold is Beautiful Breakthrough to Business Strategies sharing her story of leaving her career to pursue her dream of coaching and advocating for parents, caregivers and those transitioning through life’s challenges and crises. 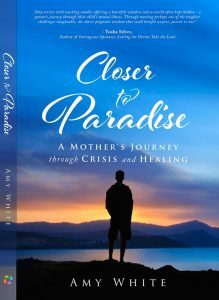 In 2014, Amy White co-authored the International Best Seller, Bold is Beautiful Breakthrough to Business Strategies sharing her story of leaving her career to pursue her dream of coaching and advocating for parents, caregivers and those transitioning through life’s challenges and crises. This book is a tribute to all women around the world to be Bold, to shine your beautiful light and to grow your success to where you desire it to be. Every single beautiful woman in this book shares their soul with you, how they had to become very bold to move forward and create their personal happiness and success. They share what it takes to grow personally so they can have the joy in their life they have desired for quite some time. 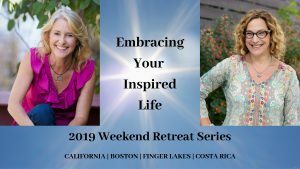 They share how it was not an option to stay in an environment that was compromising their health, and what it takes to continue to move forward to grow their vision and not live in a society box. 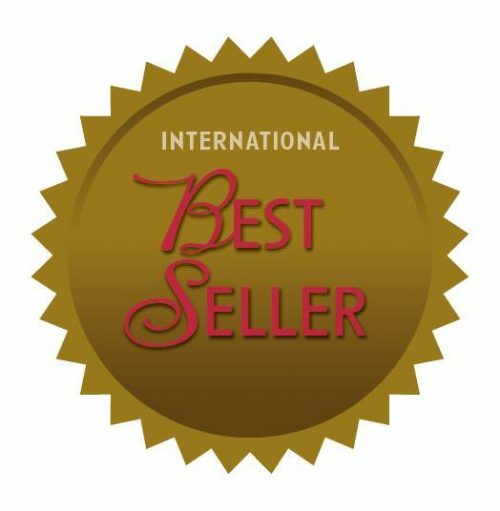 This book is about standing up and believing in oneself, so in turn all of the readers can also find hope and belief in themselves and take their business to the next level. The women in this book are so honest, baring their hearts to the world, and revealing a large part of their insights for a successful business to all of you. This was my request to these women for this project and they delivered with joy and a lot of honesty.